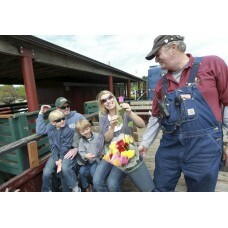 Mother's Day Weekend Train Celebrate Mom with a train ride for the whole family. All women rece.. 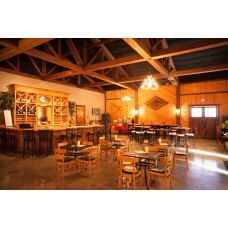 Mother's Dinner & Wine TrainTake an evening train ride from beautiful Moulton Falls Winery. The .. Steam Father’s Day WeekendThe Chelatchie Prairie Railroad will be showcasing the steam engine this F.. Steam Father's Dinner & Wine TrainAll aboard the Chelatchie Prairie Railroad!! Take an even.. Steam Independence Day WeekendWe are upon another great holiday weekend, celebrating this great coun.. Steam Independence Weekend Dinner & Wine TrainAll aboard the Chelatchie Prairie Railro.. Steam Mid-summer WeekendThe entire family will enjoy the 14 mile round trip from Yacolt to Basket Fl.. Train RobberyBe part of the action as robbers board the train and make off with your valuables. .. Steam Mid-summer WeekendJoin us on a 14 mile round trip starting in Yacolt through the beautiful log.. Train Robbery Take 2So sorry to say that is happening again. The local sheriff has notified us that ..